Before I start, I’d like to point a few things out. 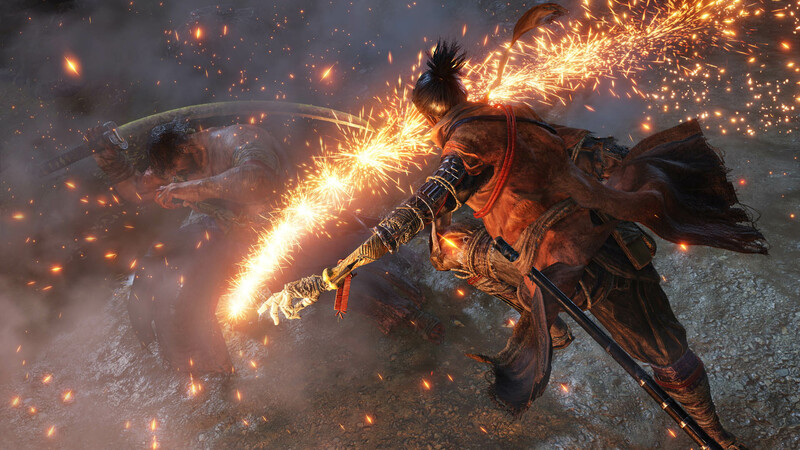 Sekiro will likely already have a feverishly loyal user base, and they will love the game, just as they loved From Software’s Dark Souls games and Bloodborne. This review is not for those guys, who should go out right now and pick up Sekiro. This review is for the rest of us. Ninjas and samurai are cool. And it’s to feudal Japan that From Software take us to for this punishing stealth/combat game. 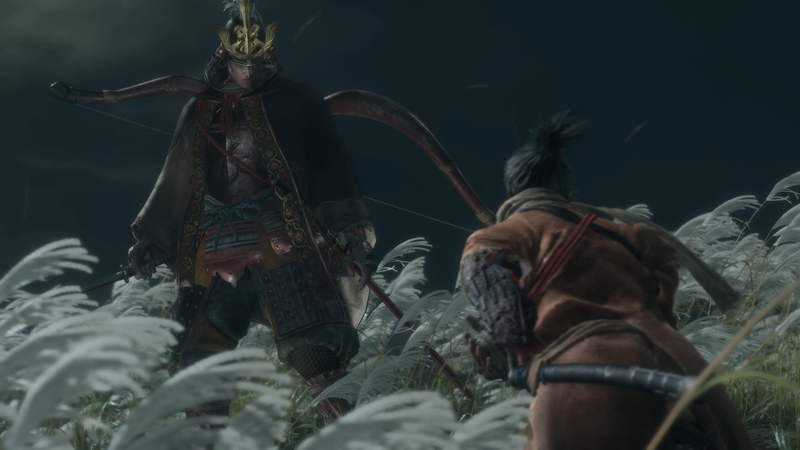 As the one-armed Wolf, or Sekiro, players must utilise the abilities of a special artificial arm, the shinobi prosthetic, to free the Divine Heir, Kuro from the clutches of Genichiro. Genichiro wants to use Kuro’s Dragon Heritage, the same power that kept his mortally wounded bodyguard, the shinobi (ninja) Wolf after losing his arm, to create an immortal army. The plot is esoteric and either natively mad or lost in translation. But it is Japan, with ninjas and samurais. 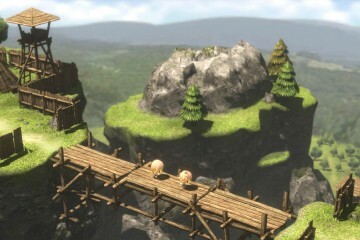 The perfect setting for a sword-fighting action game with a sprinkling of the supernatural about it. The game uses that awful, dated 90s-style user interface favoured by the likes of Capcom. Why Japanese developers can’t send their people on decent UI design courses is a mystery to me. To be honest, it’s not a nice-looking game. It looks better than Dark Souls I-III, but probably not as good as Bloodborne or 99% of other recently released supposedly AAA titles. 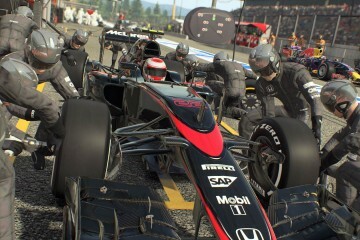 The general gameplay visuals are acceptable, but offer little of note, as with the UI, the animations, and general polish all feel very dated. If From Software just don’t seem to offer the same level of finesse of their peers. 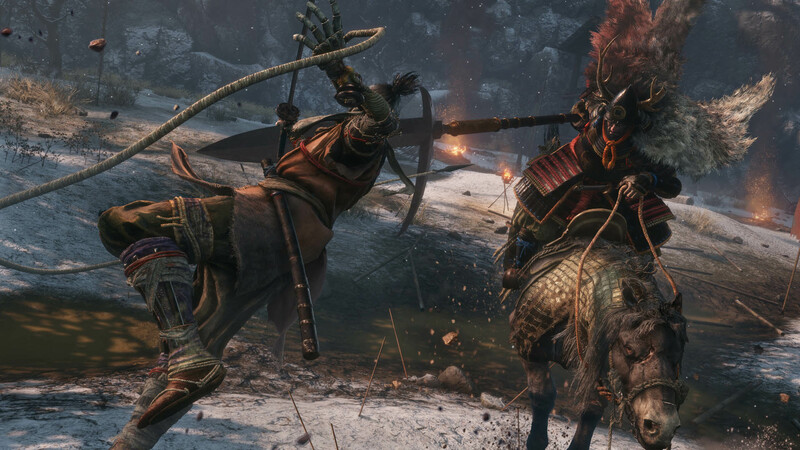 Sekiro is all about the combat or avoiding it. I never worked out when I should be taking which approach. Nine times out of ten I got the same result…death. 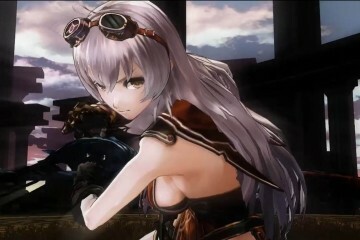 The combat is OK, better than I found that of Dark Souls et al, probably only because it is easier. Likely alienating those players. The stealth makes no real sense, the game offering literally no explanation. You die a lot, sometimes it seems as if you are supposed to die, like your death propels the story. It’s not clear, what is clear is that every time you die the world, especially those that you have come into contact with start to succumb to a sickness. This adds some narrative guilt to your already bruised sense of gaming prowess. The grapple is fun, like a feudal Japanese Batman, you can swing into, and out of, combat and climb onto rooftops to traverse the huge open world. It is an extra control that adds to a very unintuitive control scheme. There is a glimmer, and I say a glimmer, of genius in the game. As you fight, die, rinse, repeat, the game starts to grant players a small insight as to how it is supposed to be played. The poorly communicated on-screen prompts start to make a bit more sense. 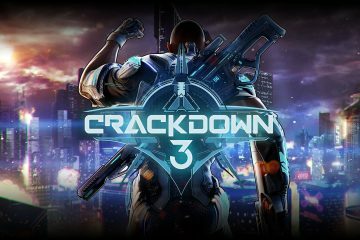 All I could think, though, was what a wasted opportunity to make a break out game, rather than just another niche effort. I want to like Sekiro. I like it more that Dark Souls and it is much better than Bloodborne. But it’s still a chore to play. 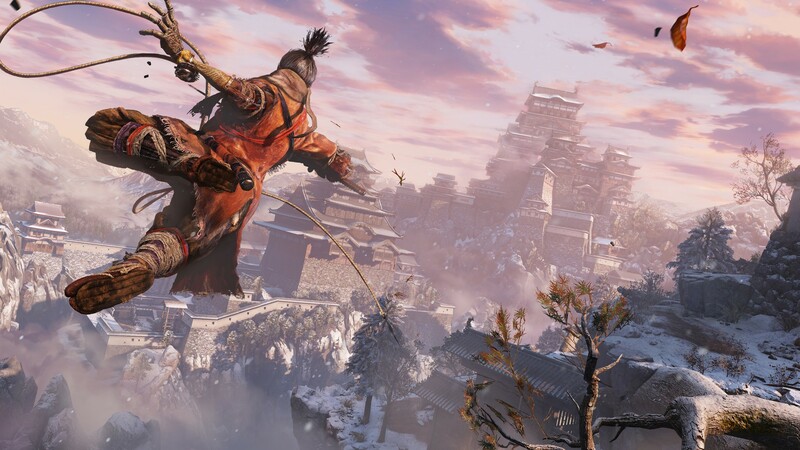 Sekiro’s chaotic player immersion system, whilst better than the usual From Software game, is at the opposite end of the careful, skilful-to-the-point-of-clinical way Ubisoft eases player into the gameplay. It’s basically bad game design masked as a difficult game mechanic for a more discerning player. Elite gaming snobs will, no doubt take issue with this. Well, I don’t care. If you seek the challenge missing from your general hum-drum existence, and enjoy using video-games to give your life meaning, you are propably going to like Seiko: Shadows Die Twice. But you’d be better off seeking real life challenges that improve you as a person. For the rest of use that cherish our time playing games, but don’t have the twenty-odd hours required just to “git gud” on Sekiro, forget it. There are plenty of other games out there far more deserving of your time. 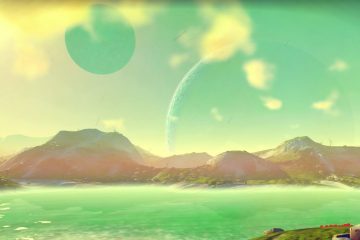 Enter to Win a No Man’s Sky Prize Pack! 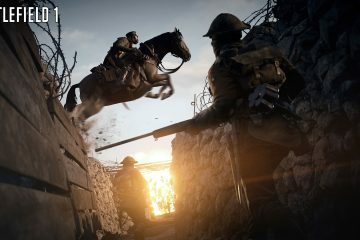 Battlefield 1. No Battle is Ever the Same!